As a low budget mockumentary, Seaside Town is a cute demo of what you can do with £12,000 and 155 enthusiastic participants from the local community. Director Warren Dudley and the producers wanted to put their hometown on the map. The result, Seaside Town, was originally a web series of six 12-minute episodes, but you can watch it on Amazon Prime as a 57-minute movie with the title My English American Adventure. As viewers, we sort of expect that a mockumentary will play out, as Bob Balaban has described, like “spending time with a bunch of really funny and totally harmless mental patients.” Christopher Guest set a very high bar for mockumentary, and I have no doubt that, when Writer-Director Gary Sinyor outlined his plan for United We Fall, he hoped his comedy would reach similar heights of hilarity. 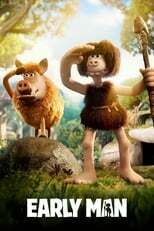 The Hooligan Factory (2014): Who knew hooligans were so funny? Who knew that soccer hooligan movies are a genre? And that they have been so successful that 2014 was a good time for someone to spoof them? The Hooligan Factory sat in my Amazon Prime watchlist for quite awhile because I assumed it was just another hooligan movie. It’s such a terrible shame that it took 5 years for a movie like this to become widely available to the American audience. Paolo Zucca’s Italian football film L’arbitro is absurdly fresh and funny, while also being odd and confusing. Mariano, an ardent fan of la Selección, passionately believes that Mexico always wins when he is at the game at Azteca to cheer them on. In a home-and-away series with the USMNT to qualify for the World Cup, Mariano (Adrian Uribe) bets all his savings on Mexico. 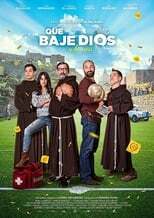 I am mystified that the Spanish media was mostly critical of Que baje Dios y lo vea (Holy Goalie), faulting it as clichéd and unimaginative, with actors in roles not much different from what they portray on popular TV shows. One writer even complained that there were too many jokes. 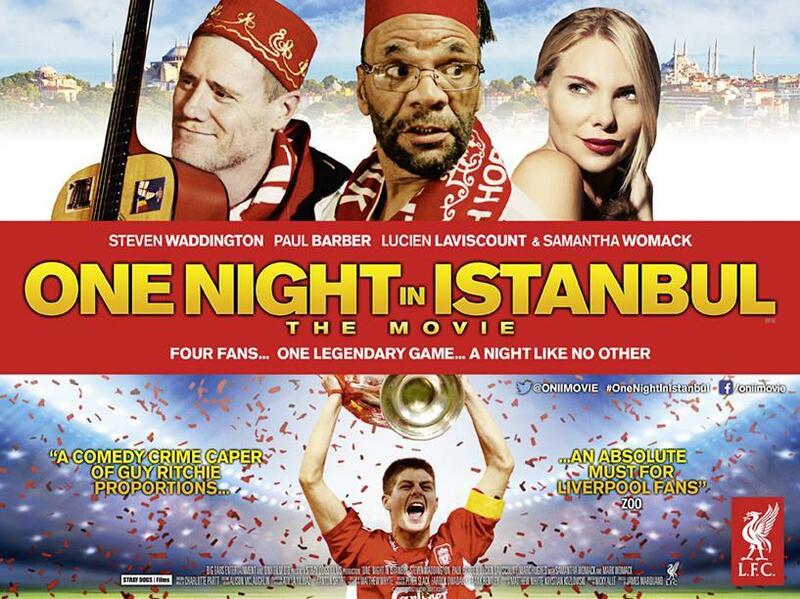 Does Spain have the best television comedy in the world, so that this film pales in comparison?